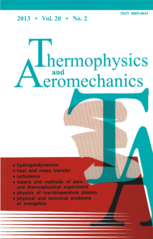 ATW 2015:This advanced workshop on plasmas for flow and combustion control is well established and attracts the leading scientists in the field. Registration fee and programme of invited lectures will be posted within the next 48h. Attendance is limited so please register early. EUCASS 2015: Since 2005, this conference is the premier aerospace conference for Europeans. It will be attended by all major Industry and Agency leaders. Deadlines are fast approaching. 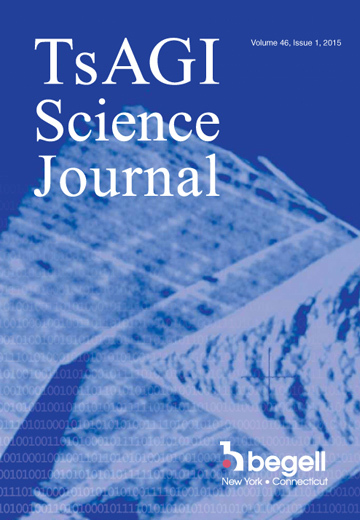 Since Newsletter #7 (see the past issues on our website here) there have not been no new issues of the TsAGI Science Journal.